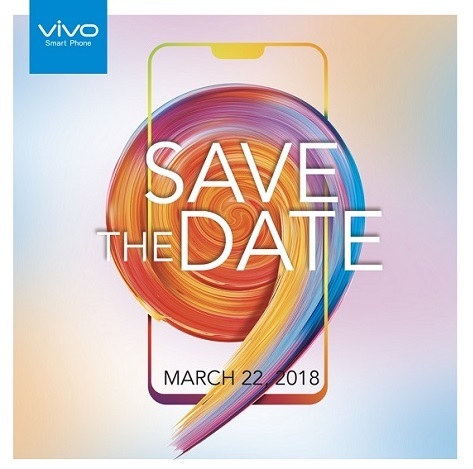 Vivo to launch new flagship smartphone this March. 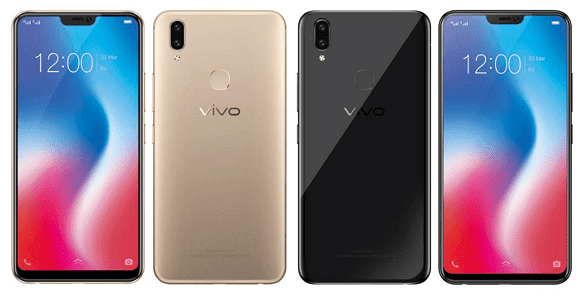 Leading global smartphone brand, Vivo, is set to make a mark, once again, in the industry by delivering cutting-edge technologies and competitive smartphone models. Vivo is also pegged to deliver the most innovative and most state-of-the-art release in the Philippines this week. In the final quarter of last year, Vivo released its revolutionary flagship phone, the V7+ and, before 2017 came to a close, punctuated the year with the launch of V7. Both the Vivo V7+ and the Vivo V7 reinforced Vivo’s leadership in selfies with their 24MP front-facing camera, which produces above-quality selfies. The dynamic duo also boasted of 6-inch and 5.7-inch all-screen display, respectively, with an 83.6% screen to body ratio that would normally house a 5.2-inch screen. This offers 12.5% more visual display area compared to traditional 16:9 screens. This V7 feature enhances consumers’ visual experience, a perfect element to satisfy this generation’s very visual demographic. This year, Vivo will again wow the mobile phone industry with the purported launch of its newest flagship smartphone. And speaking of a very visual demographic where Vivo found its most loyal of users, it is well anticipated that Vivo’s freshest offering will also rock a full screen display, expectedly bigger than V7’s already satisfyingly display. With a sizable screen, the screen-to-body ratio of Vivo’s yet-to-be-released flagship is also being foreseen to be of a huge improvement of its predecessors, the aspect ratio is rumored to be as expansive as 19:9. With a huge leap in improvement in its display, the new Vivo smartphone release is expected to be a dream-come-true for users who maximize their phones to be portable entertainment devices. Pictures in movies come out crisper, and the colors more vivid, giving the semblance of almost real-life images. With an ample display, gamers, likewise, may appreciate a more animated gaming experience with no intricate detail left behind. Vivo is rumored to release its first flagship phone for 2018 in Manila anytime this March. Vivo has been making waves in the country since it first hit Philippine market in March 29, 2016. Since its entry into the local scene, the top-notch brand has vied with other strong phone brands and has proven its developing dominion amongst Filipino smartphone enthusiasts.